Mitsubishi Electric Hydronics & IT Cooling Systems, through its brand Climaveneta has supplied 32 units to the Volkswagen plant in Bratislava. 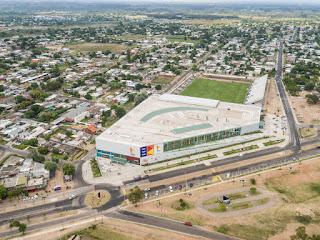 The plant was opened in 1991, covering a total area of 1.780.058 m², and manufactures five brands under one roof. The vehicles are mainly exported to European countries, China, the USA, and Russia. Following the most innovative operation models, the plant is divided into different bodies, each one focused on a particular production step and served by dedicated M&E plants and air conditioning units, to better satisfy the different needs of each area. 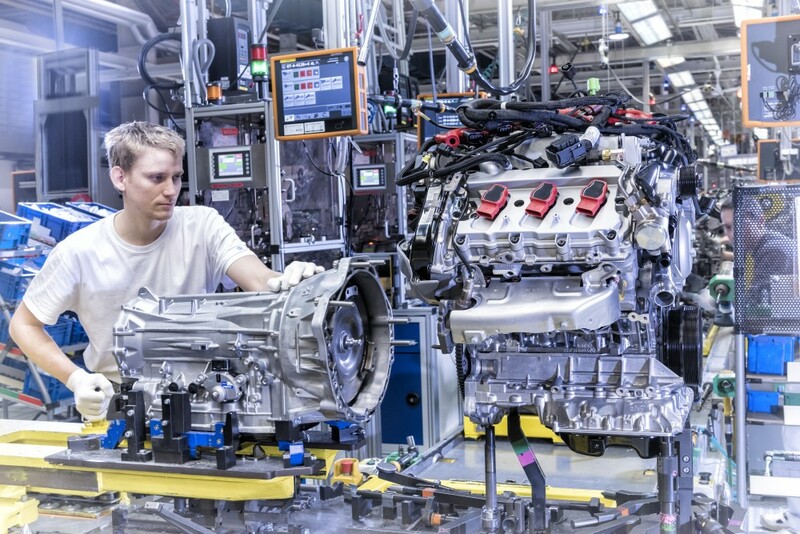 According to Volkswagen Group's sustainability policy, in recent years the previous HVAC units have been replaced to achieve a higher energy efficiency and to respect the environment. That is to say from 2002 to 2016, 32 Climaveneta units (27 chillers and 5 close control units) have been installed for a total cooling capacity of about 16.000kW. 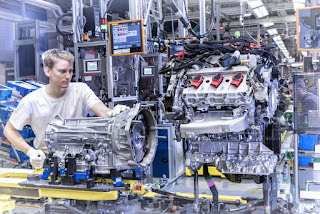 High efficiency, no local CO2 emissions, and perfect internal temperatures all year round, these are the key factors of the HVAC unit replacement taking place at the VW plant in Bratislava, the key factors which lead to the choice of a Climaveneta solution.